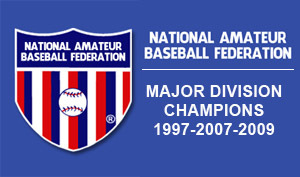 The London Majors are an independent, minor league baseball team of the Canada IBL. 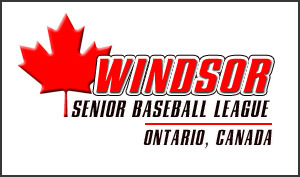 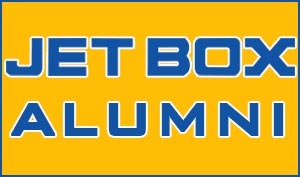 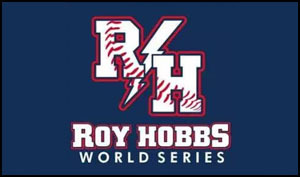 The team was founded in 1925, and is based in London, Ontario. 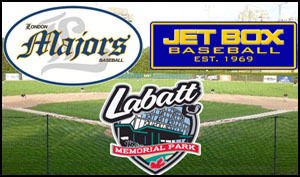 The London Majors play their home games at the 5,200 seat Labatt Memorial Park.